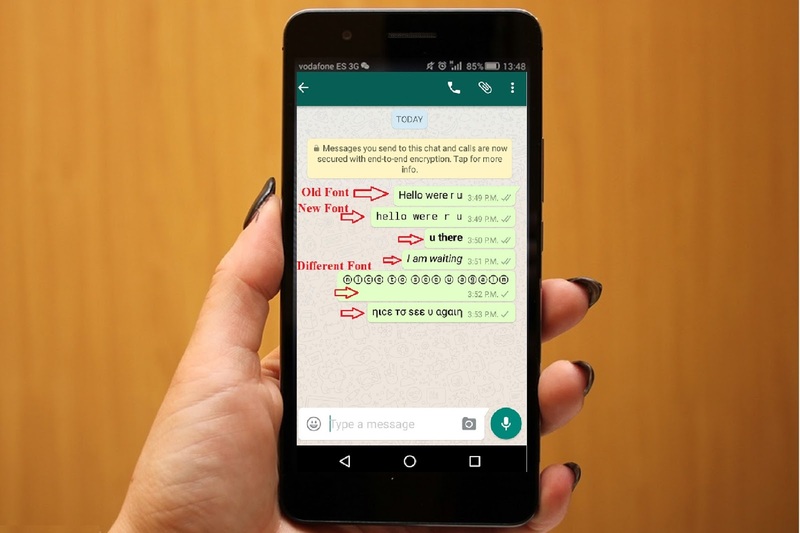 WhatsApp is a very popular app for messaging, but many people feel bored by using same font style, so the topic is; can we change whatsApp messages font style? 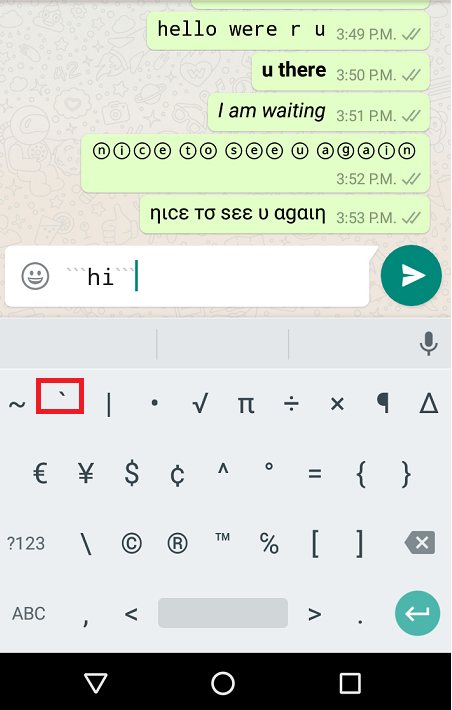 Yes we can, I will shows both options like without using any app and using an app, just follow these easy steps. 1. 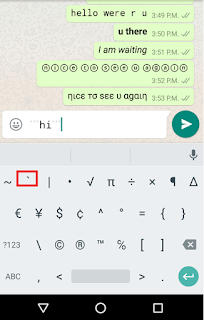 Insert (`) grave; symbol three times before and after message, it will change message font style.